Comments made on your Blogger blog post. How Does New Google+ Commenting System Look Like on Blogger? How to use Google+ Comments in Blogger? First of all,Log into your Blogger Profile. Not able to see “Google+” option in Dashboard- What to do? First of all Log in to your Blogger Profile. Now move to your Dashboard. 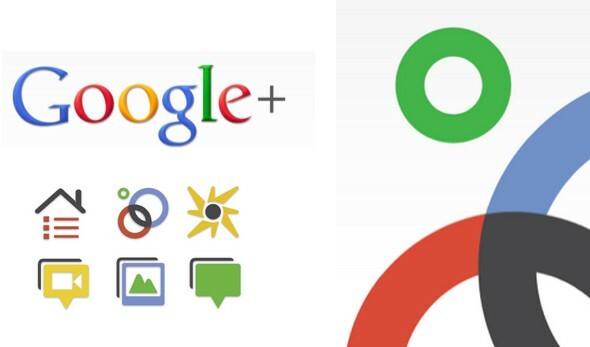 Now follow the below given Picture.Click on “Google+” option. Now you will see a new screen with Terms and Condition of Google. You will have to accept its TOS .Just accept its TOS and click on Switch Now button. The screenshot of the same is shown below. Now you have connected your Blog with Google+ Profile so you would be able to see “Google+” Option in your blogger’s dashboard. Note– Changing your blog’s URL will cause existing Google+ Comments to disappear. If you’re considering moving to/from a custom domain or changing your blog’s URL, you should do so before you enable Google+ Comments. Once you enable Google+ Comments in blogger, people can share the comments they make on your blog to their circles in Google+, helping you reach people that they know. And there’s more: mentions of your posts on Google+ automatically show up right in your blog’s comments, so you can see more of people’s public conversations about your content (and private conversations you’re part of). Just Give it a try and check whether it is helpful or not.Don’t forget to share your views about Google+ comments in blogger through your comments.Which commenting system is best according to you between Facebook commenting system ,Google+ commenting system,Disqus commenting system and Intense debate commenting system and why.